Arms and legs are moving. 15 day money back guarantee. Product will be shipped from Yerevan, Armenia. Product return accepted within 15 days. Vendor have right to check the quality of the returned product. In case of damage or change the amount is not refundable. ArmenianArt.am is a Armenian Online Art Gallery and marketplace for Armenian Art lovers. 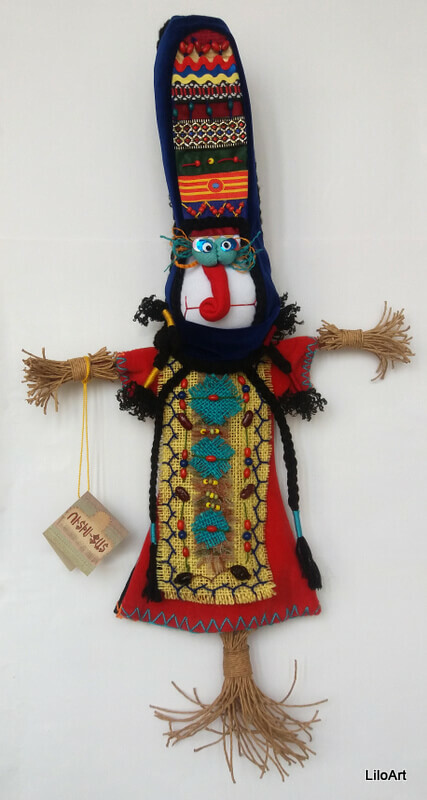 Here you will find Armenian artworks, unique and creative handcrafted goods.